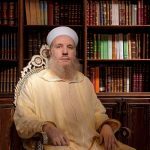 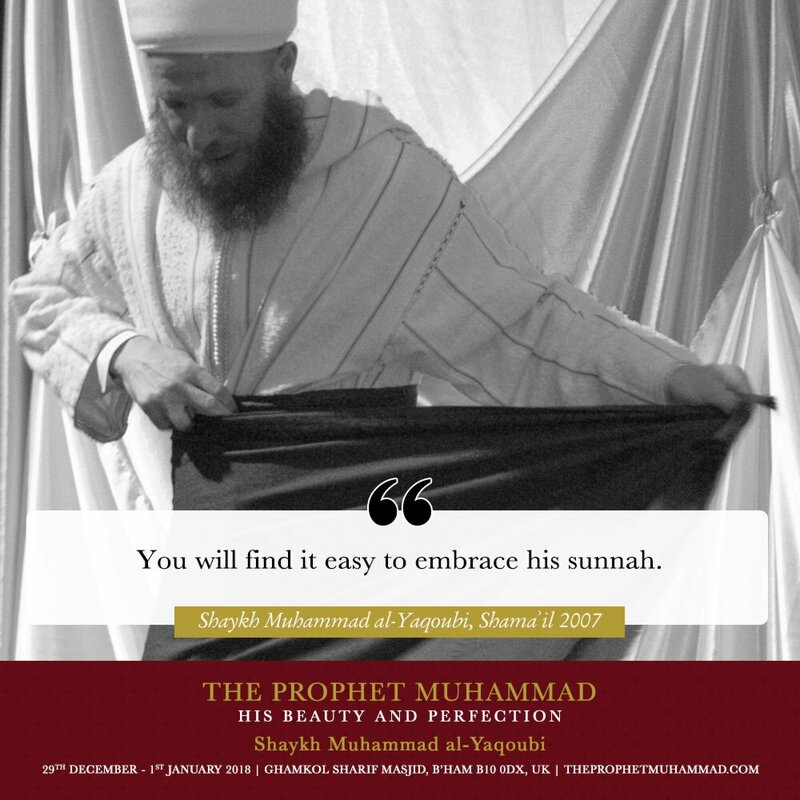 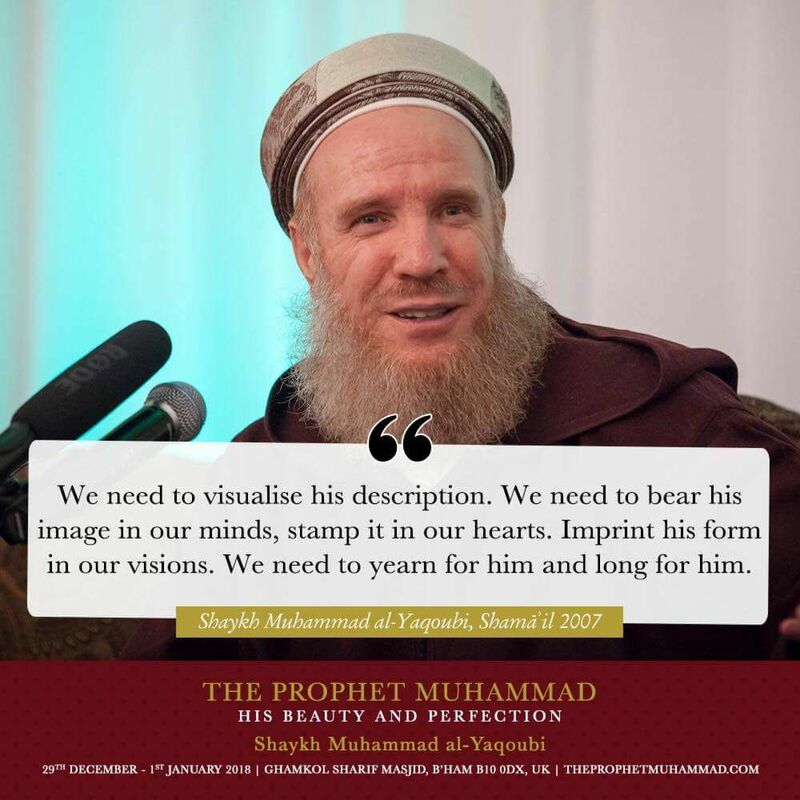 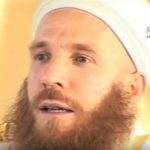 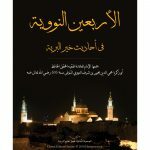 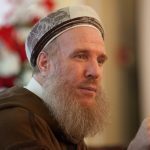 It is 10 years since shaykh Al-Yaqoubi taught the Shama’il of Imam Tirmidhi in 2007, in what was a historical event. 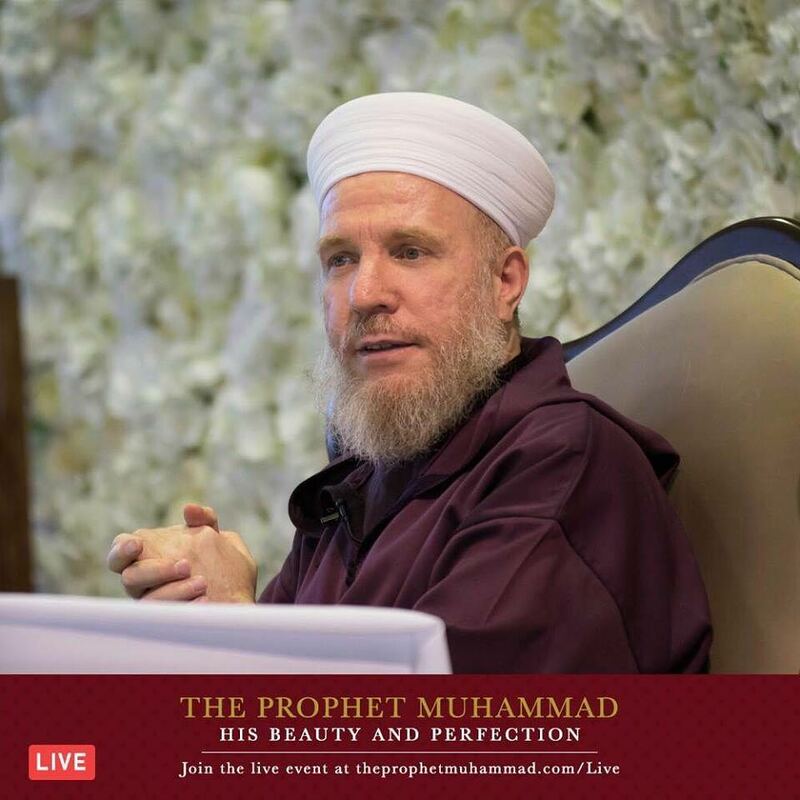 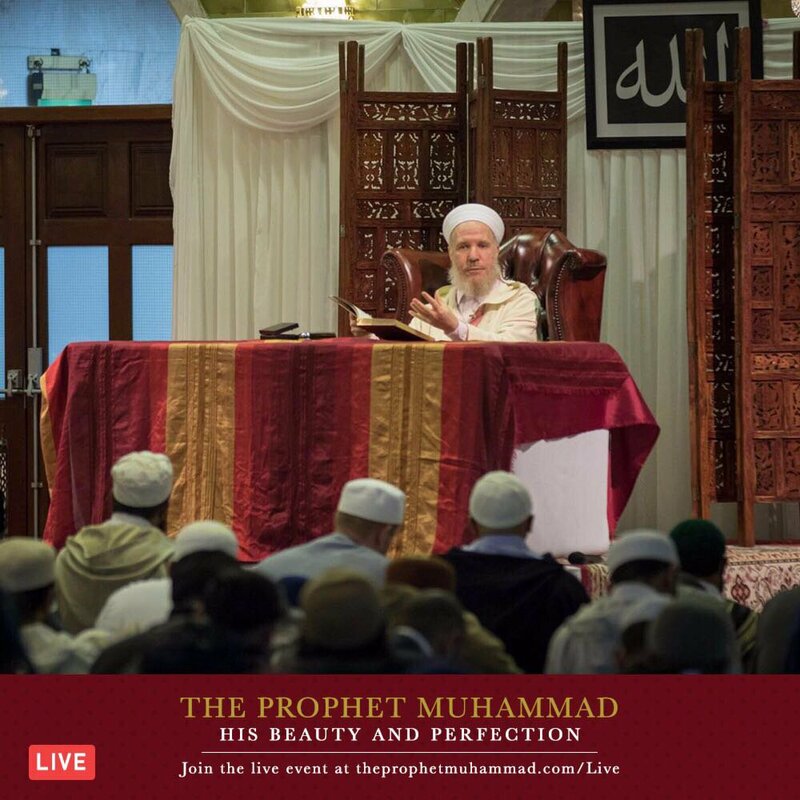 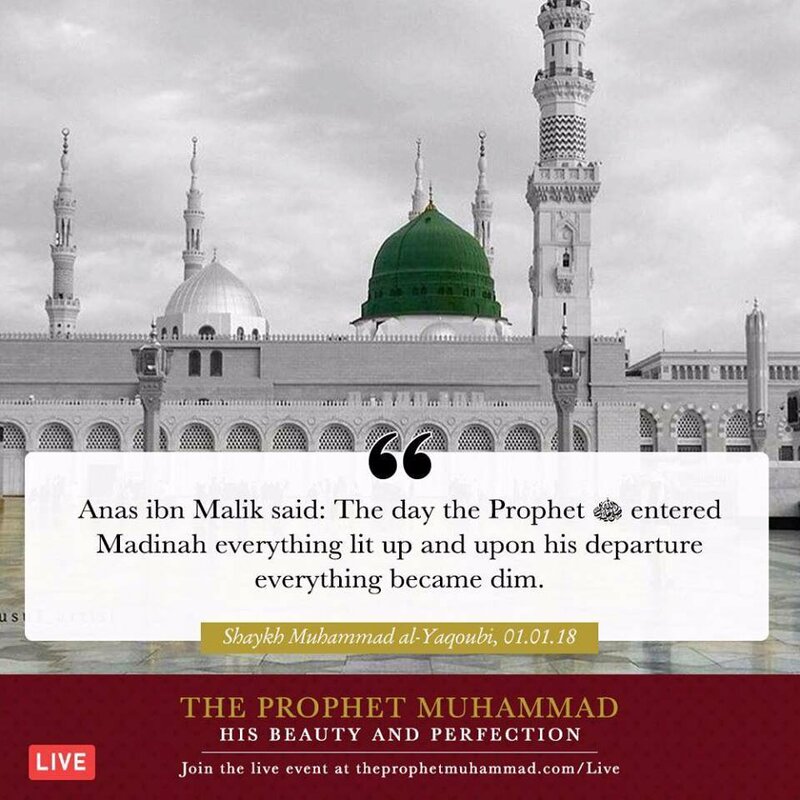 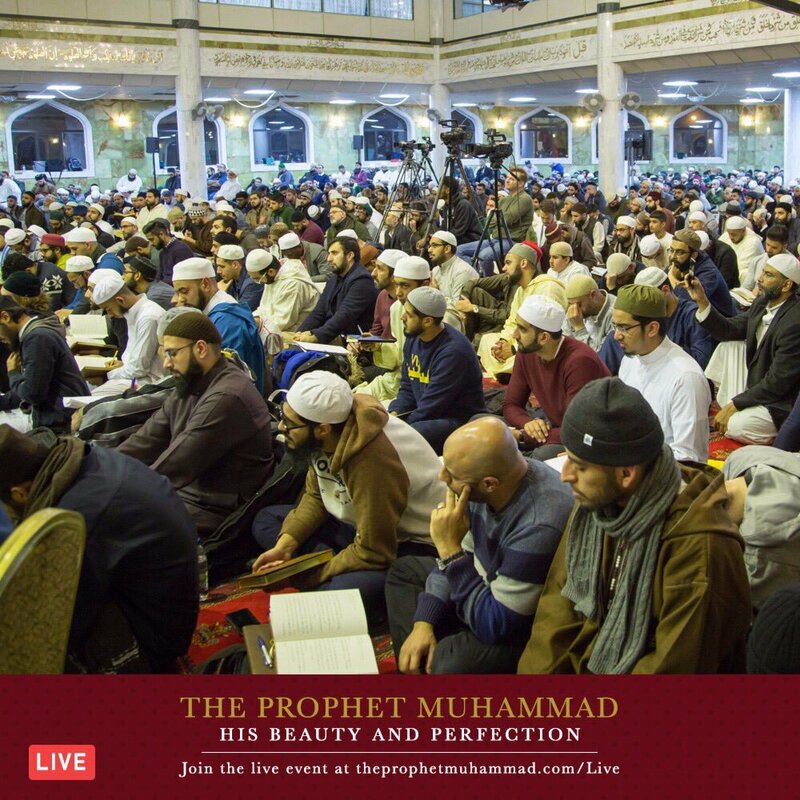 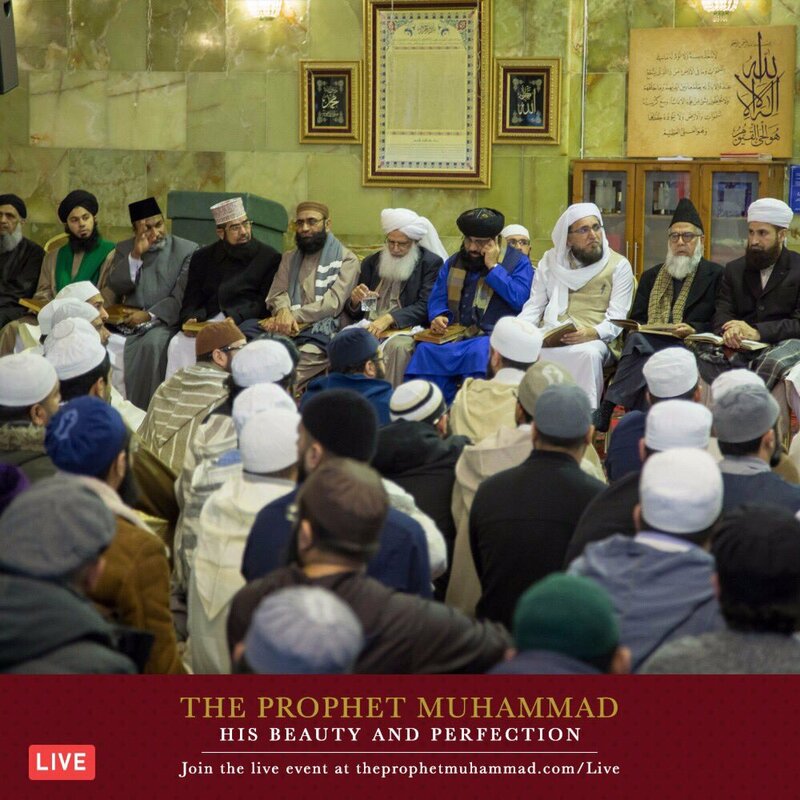 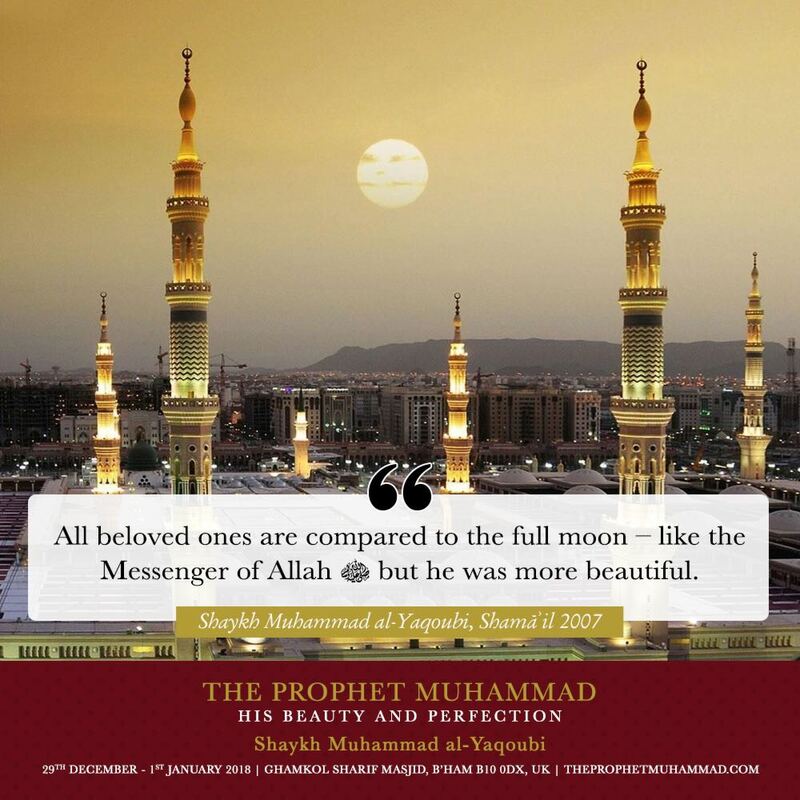 Thousands of people attended and witnessed the beauty of the Messenger of Allah ﷺ explained in an unprecedented way. 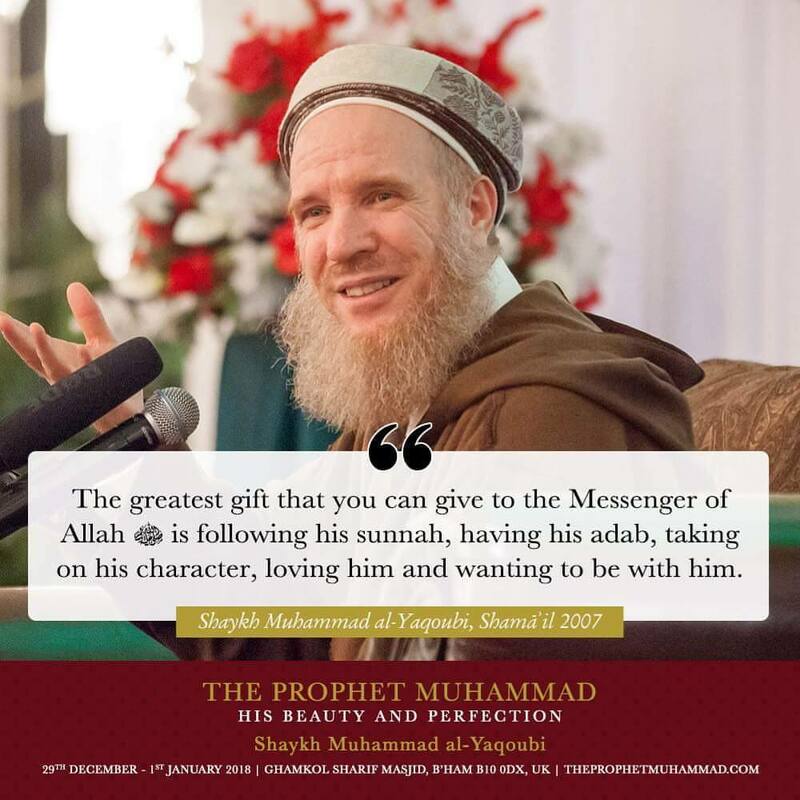 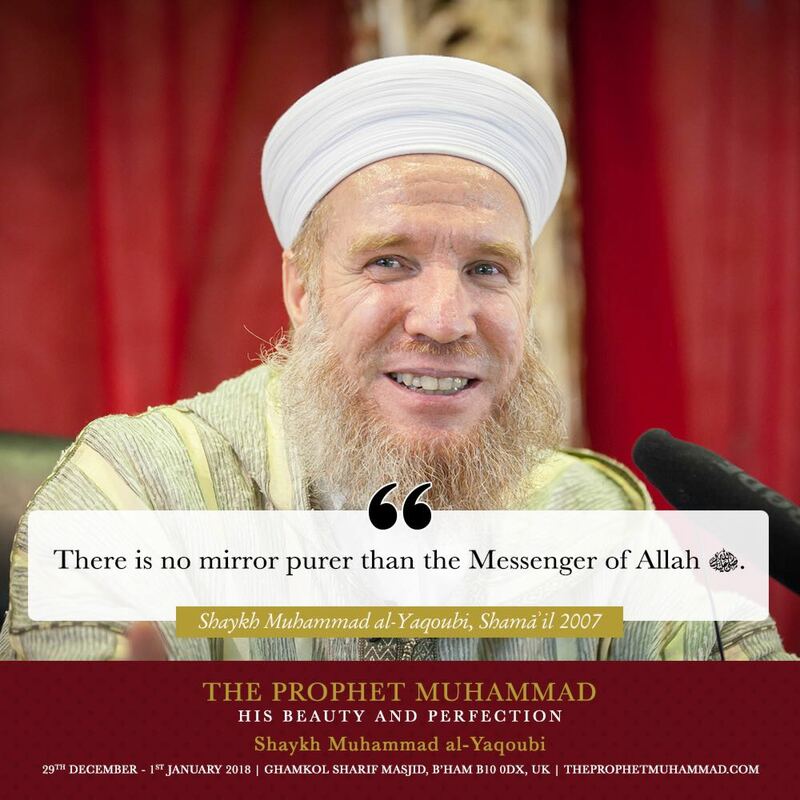 No wonder, the teacher is one of the greatest scholars and guides of our time, he is a descendant of the Prophet. 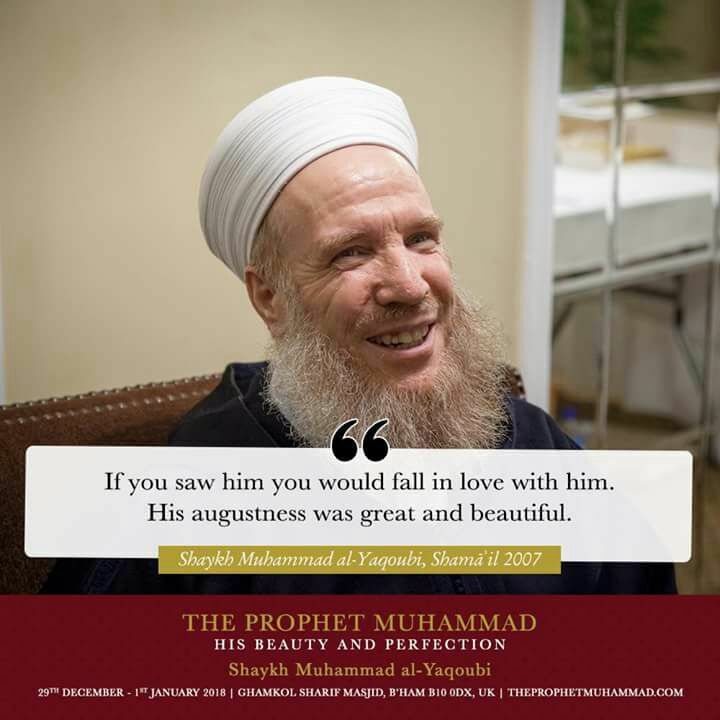 His love for him is unmatched in our time. 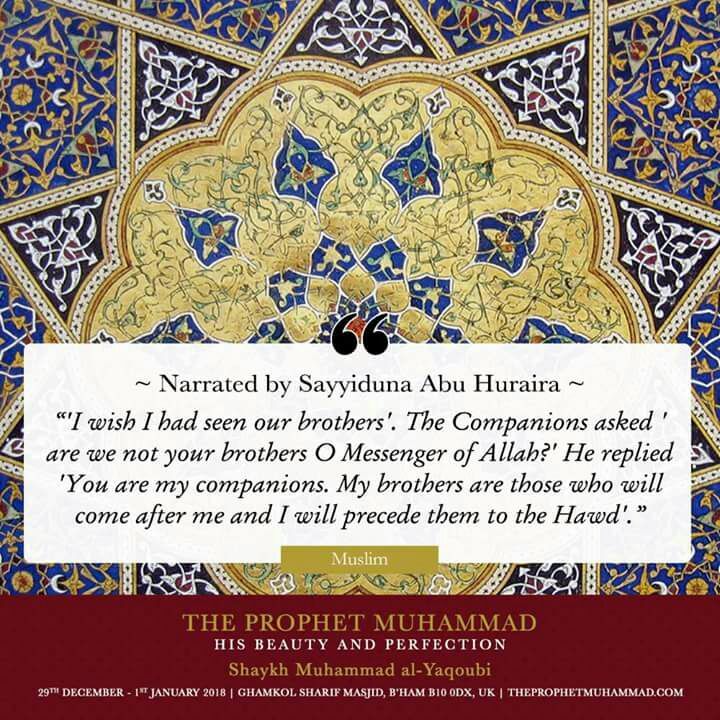 Shama’il of al-Habib Al-Mustafaﷺ. 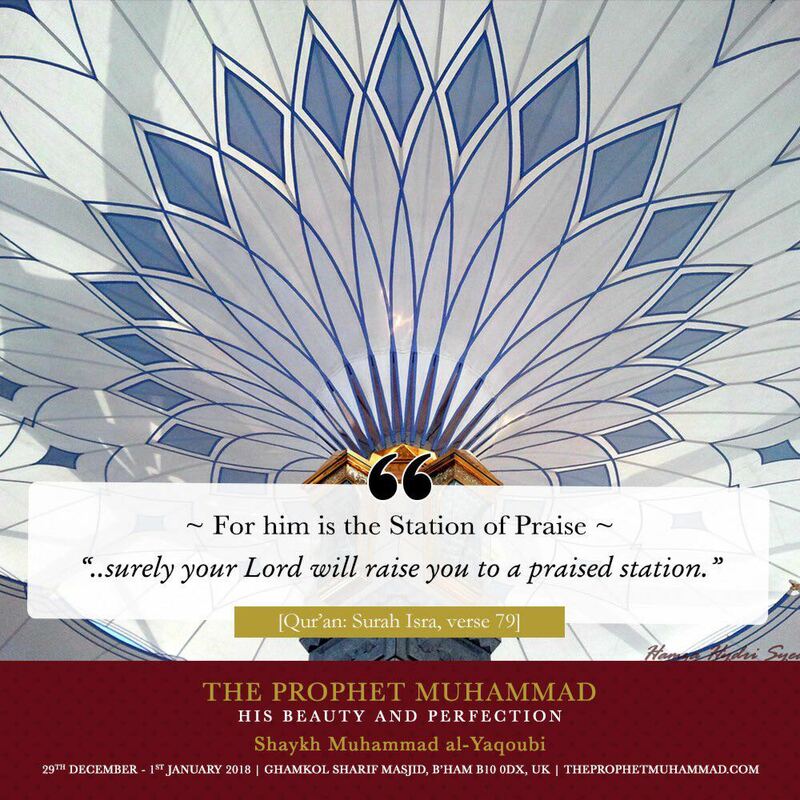 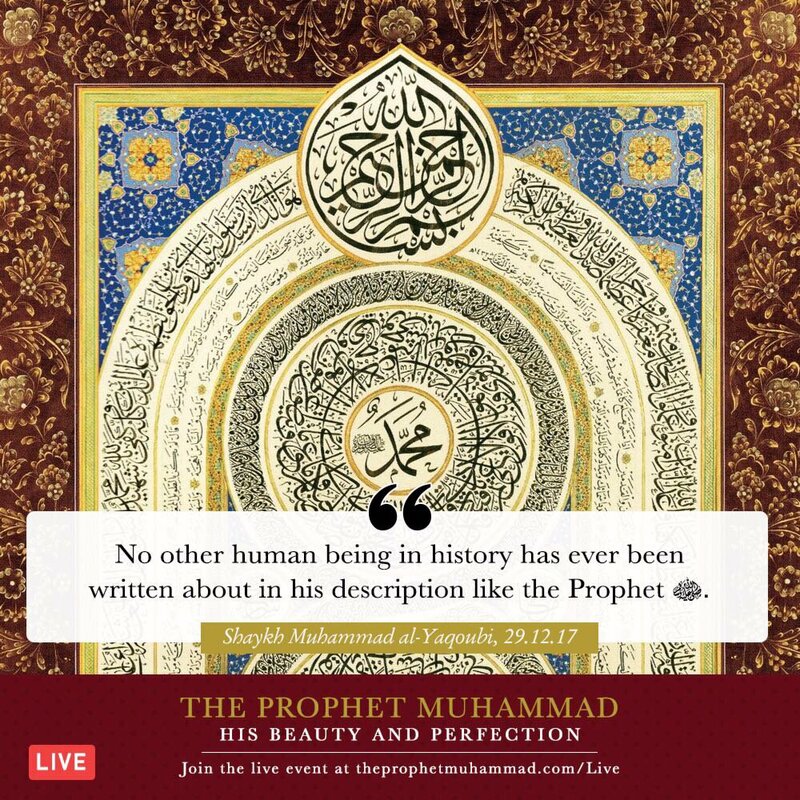 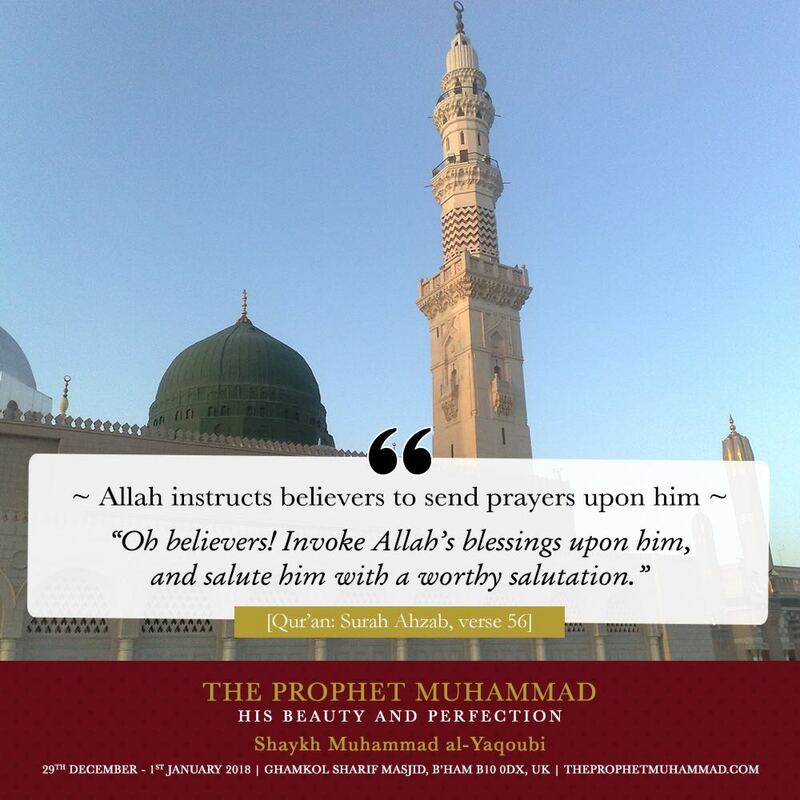 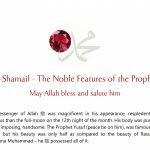 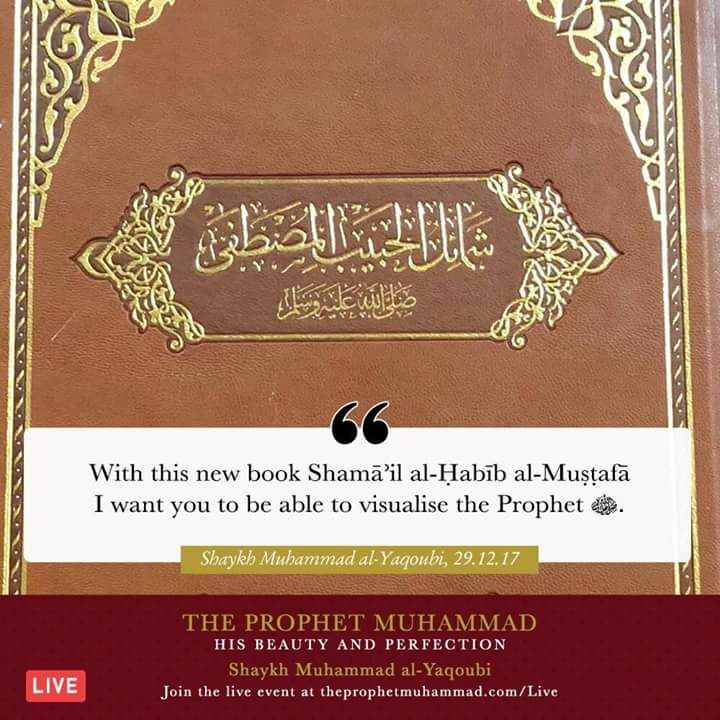 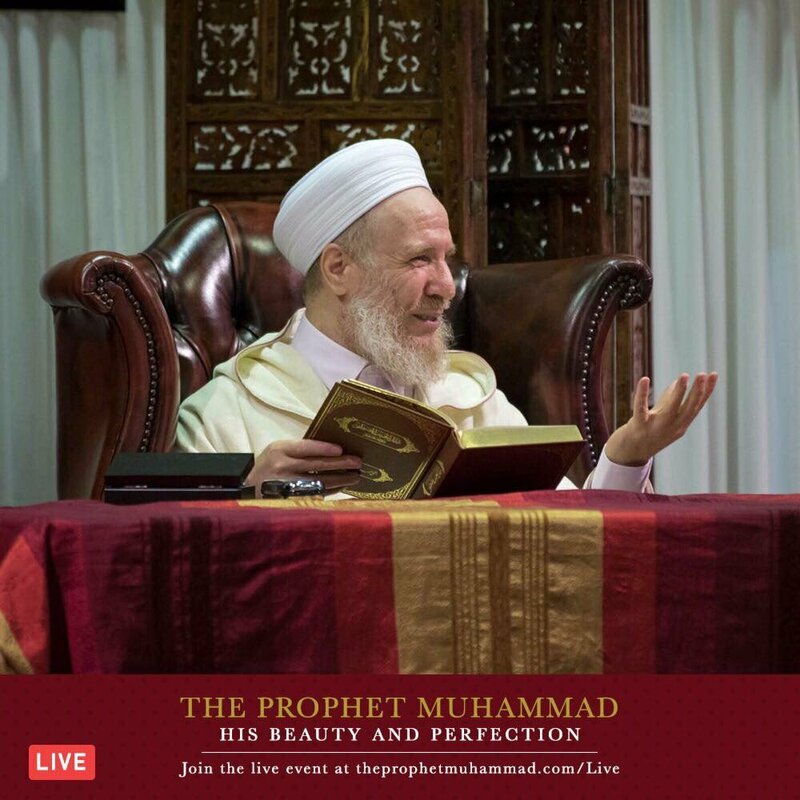 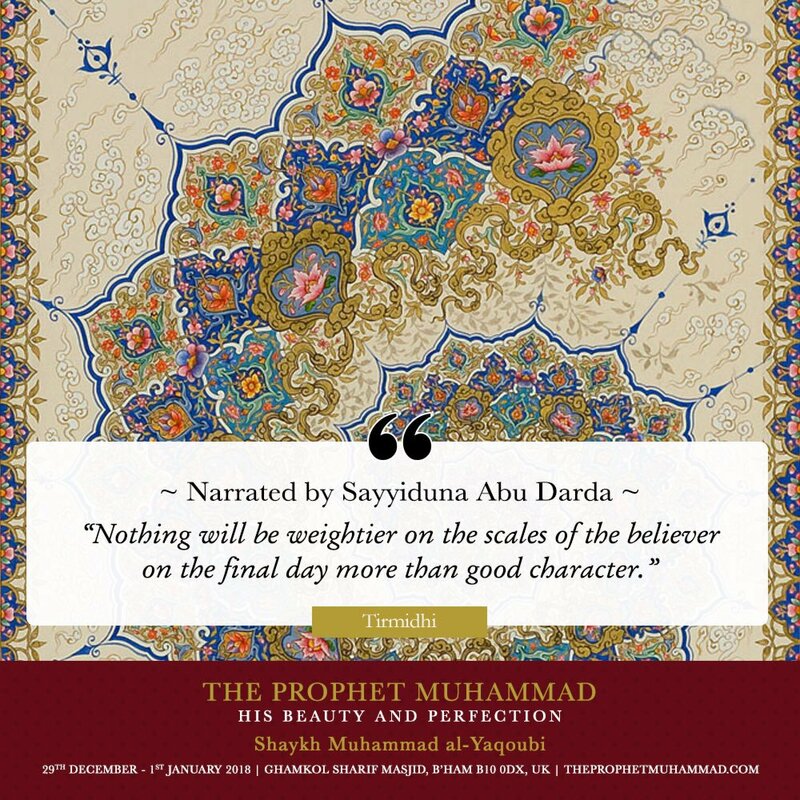 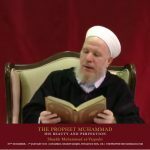 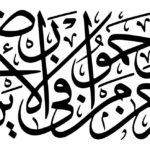 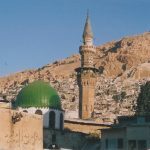 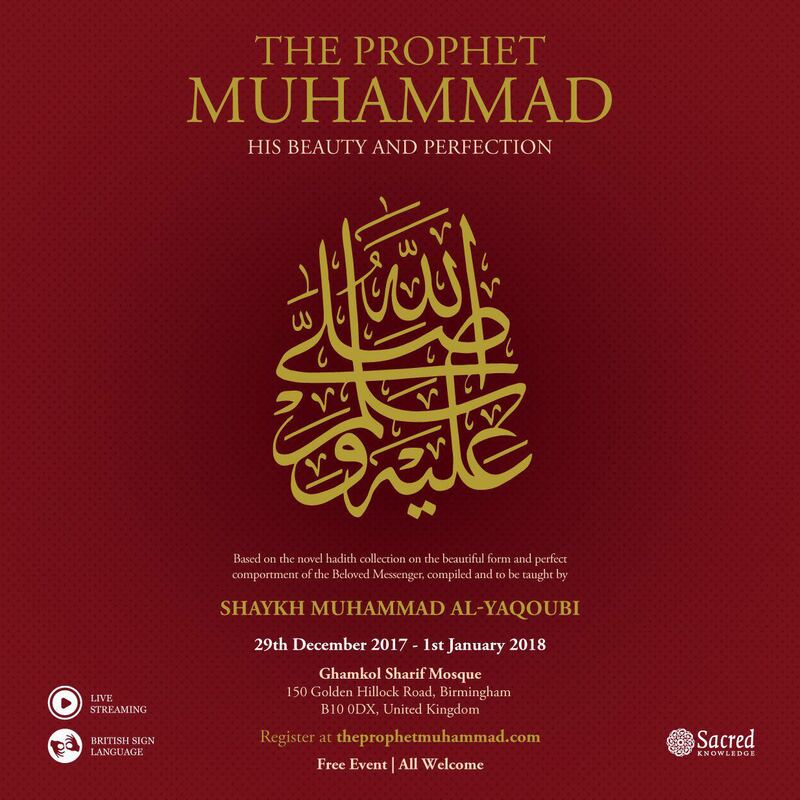 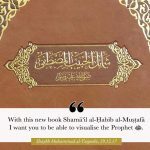 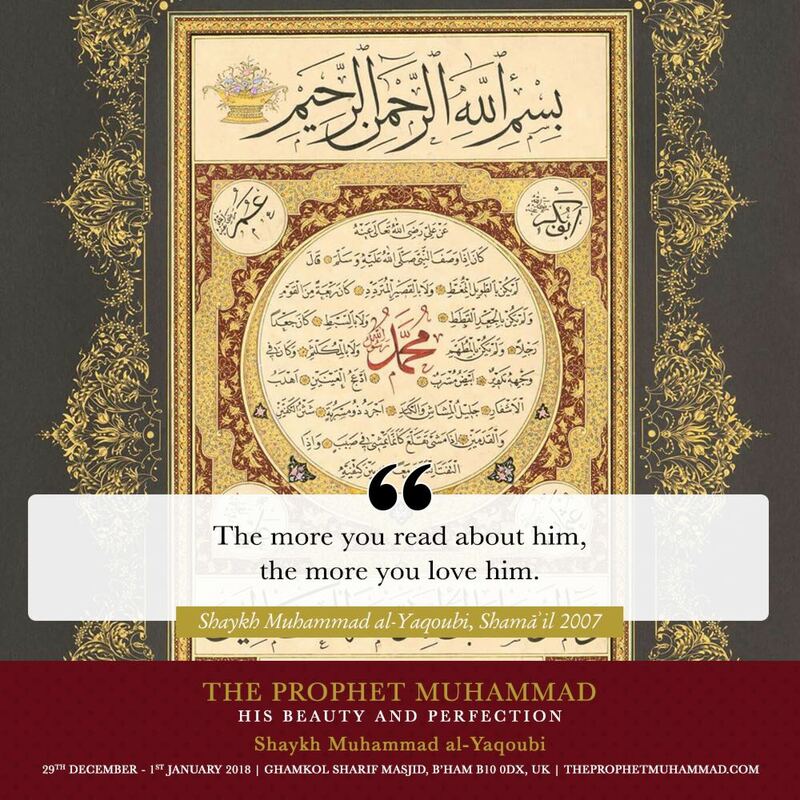 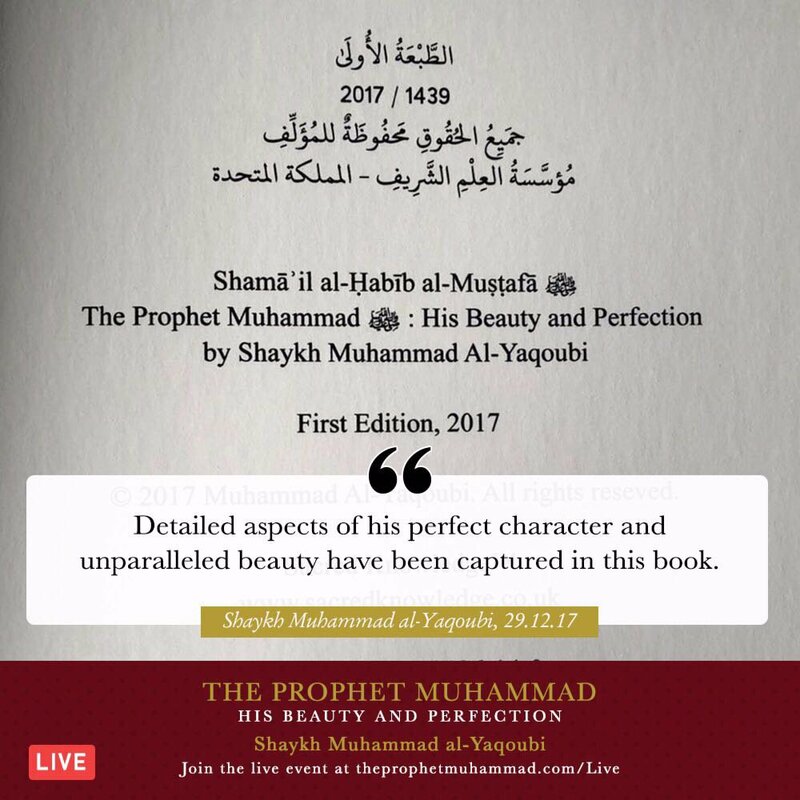 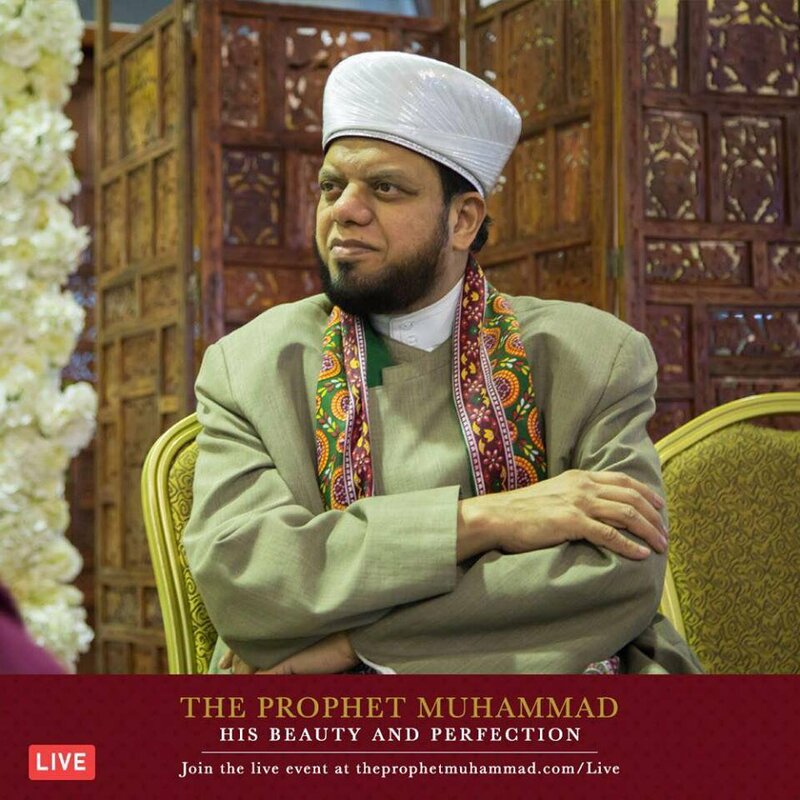 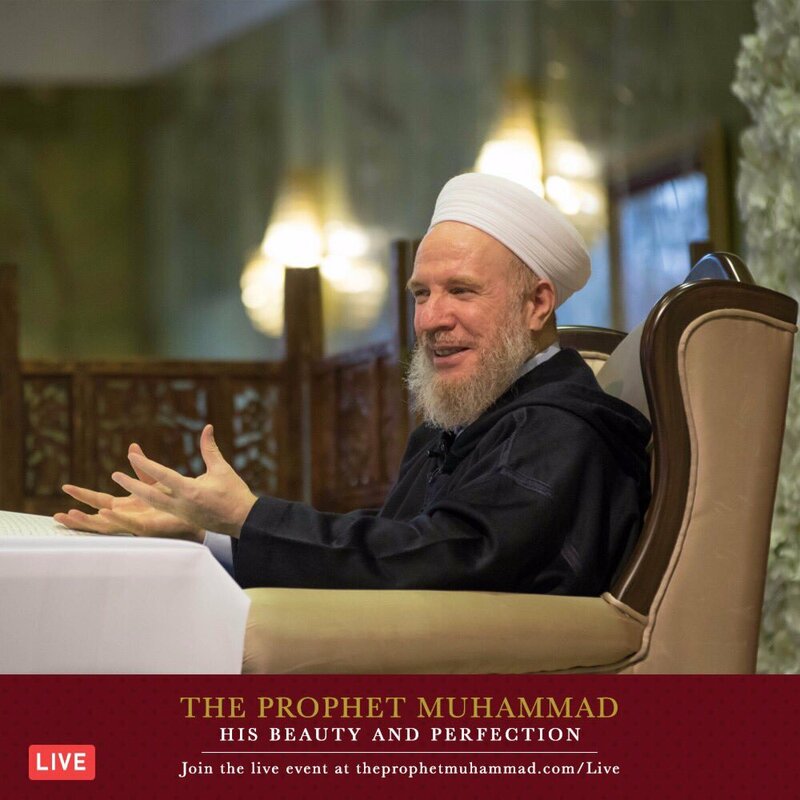 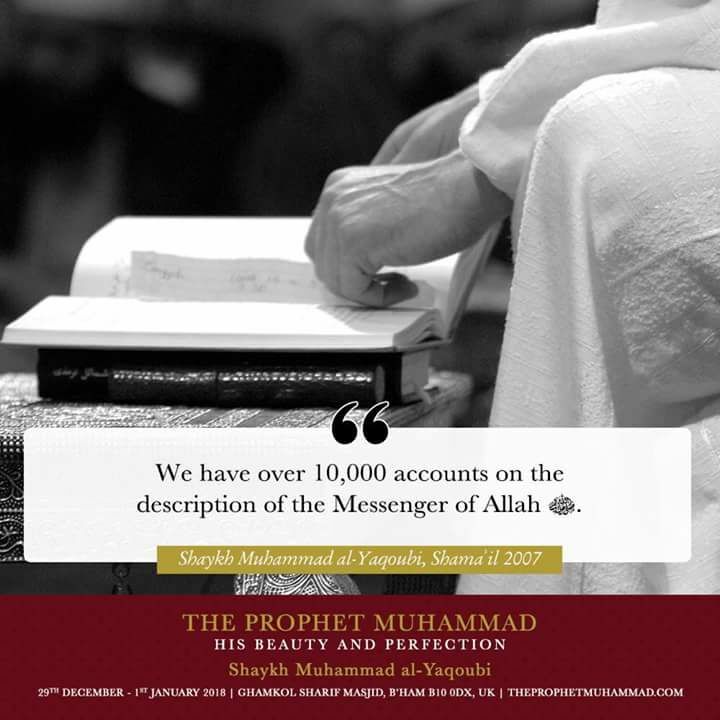 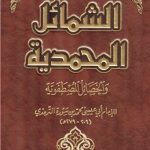 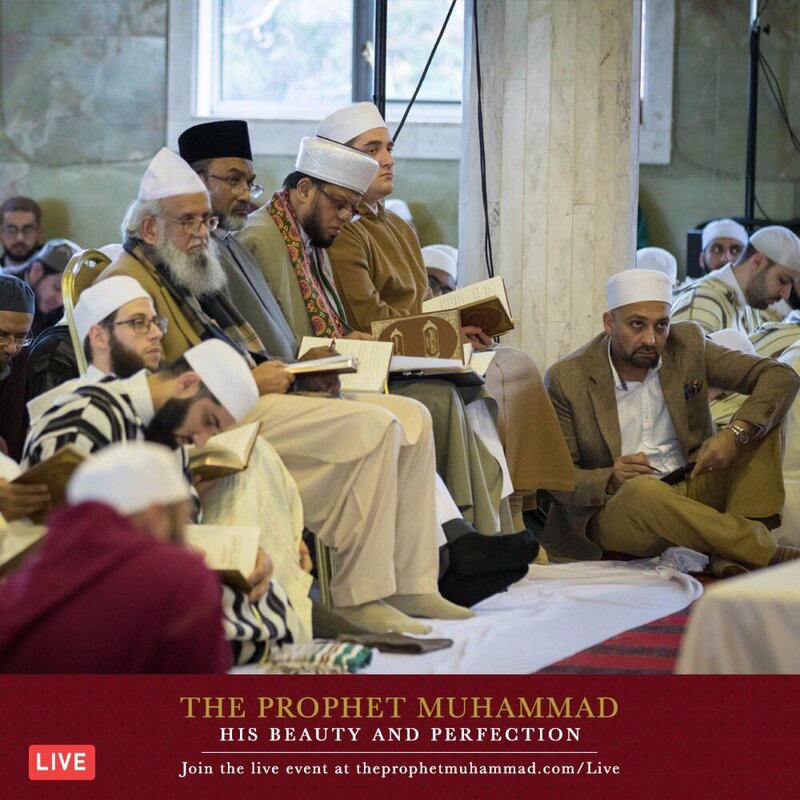 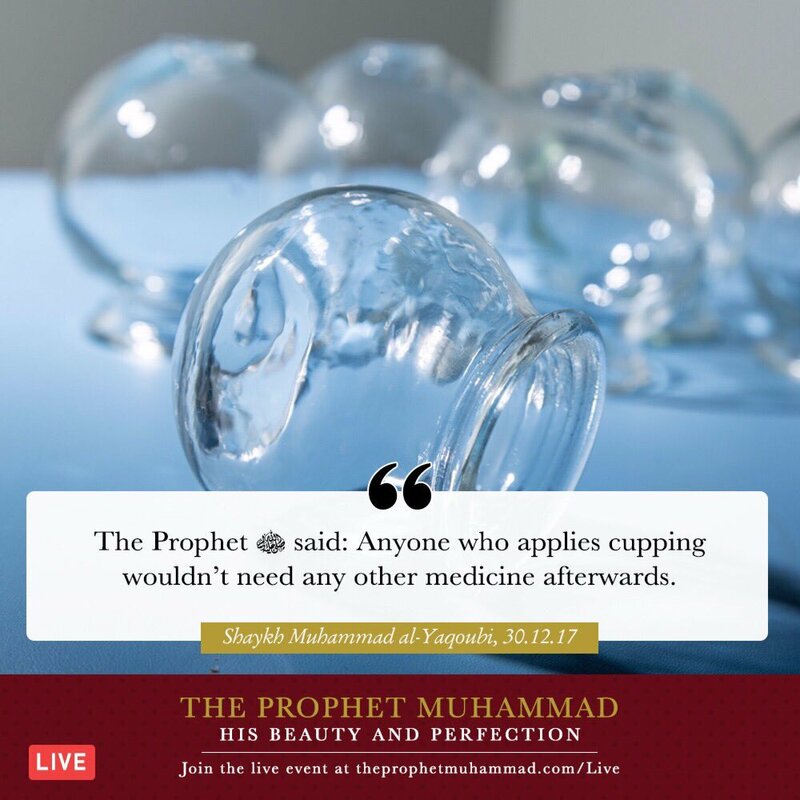 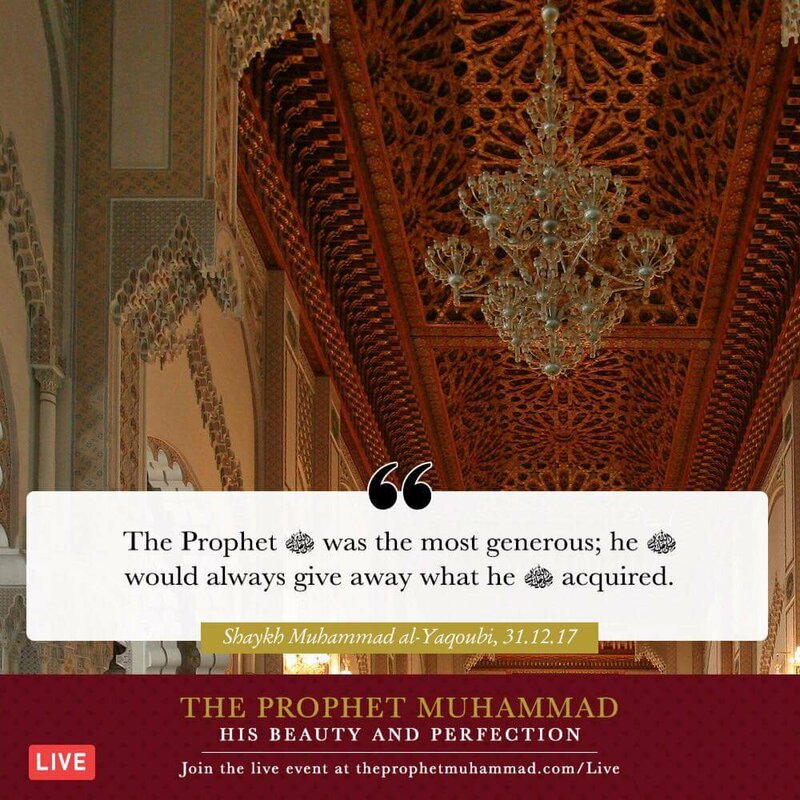 The book contains over 170 chapters with over 500 of the soundest hadiths on the subjects, each representing an aspect of the Prophet’s beauty and character.